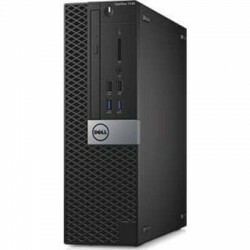 dell, computador, pc, computadora, cpu, vostro, alienware, optiplex - Microcell Colombia S.A.S. 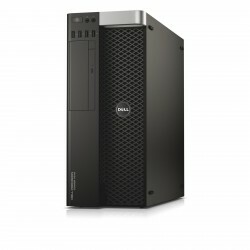 COMPUTADORES DELL Hay 21 productos. 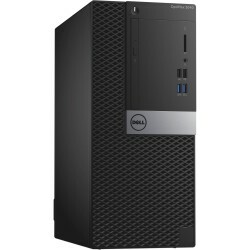 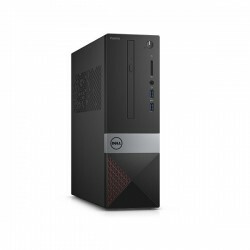 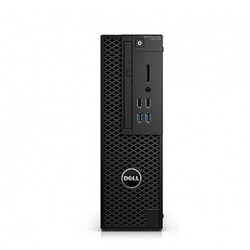 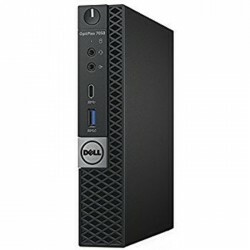 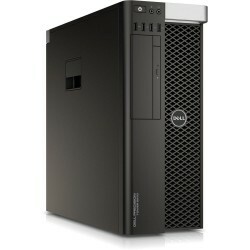 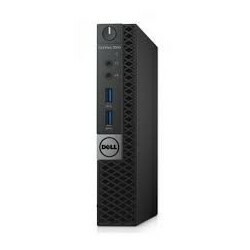 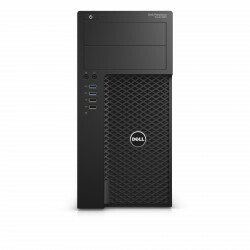 PC Dell Optiplex 7050 SFF Core i5 7500 3.4Ghz 8GB 1TB W10P No incluye monitor, N/P: 5G2KG, O705SFi5s81W10P3W, Intel® Core™ i5-7500/8GB (2x4GB) 2400MHz DDR4/3.5 inch 1TB 7200rpm HDD, 8x DVD+/-RW 9.5mm, 3 Year Hardware Service with Onsite/In-Home Service After Remote Diagnosis, Windows 10 Pro 64bit English French Spanish (10P64M).